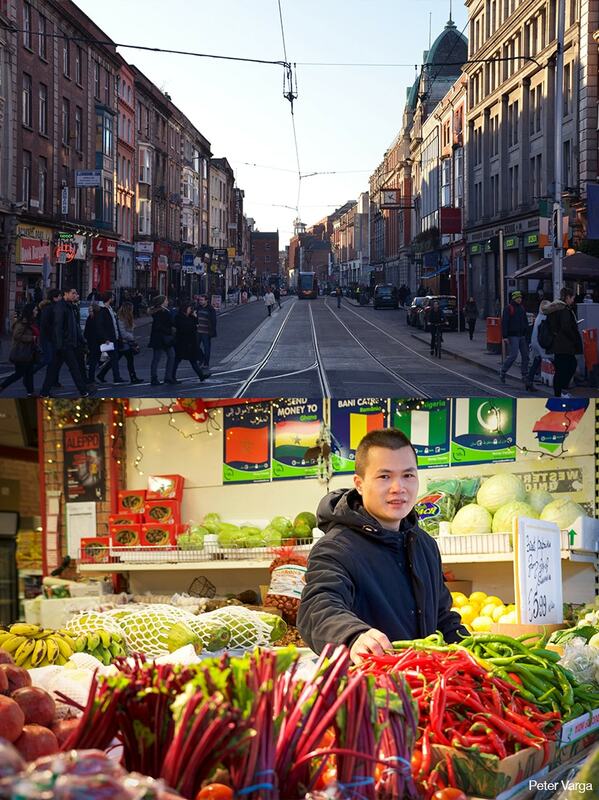 The pilot project is Dublin city centre’s north retail and residential quarter, within the area bounded by the Liffey Quays to the south, Capel Street to the west, Parnell Street to the north and O’Connell Street to the east. The project was developed in collaboration between Dublin City Architects, The American Institute of Architects and a diverse community stakeholder group led by Dublin Town. Dublin Town is Dublin City’s Business Improvement District (BID), a collective of 2,500 businesses in the city centre – north and south. In 2016, Dublin Town undertook research to establish why Dublin city’s south side exited recession sooner than the north side. 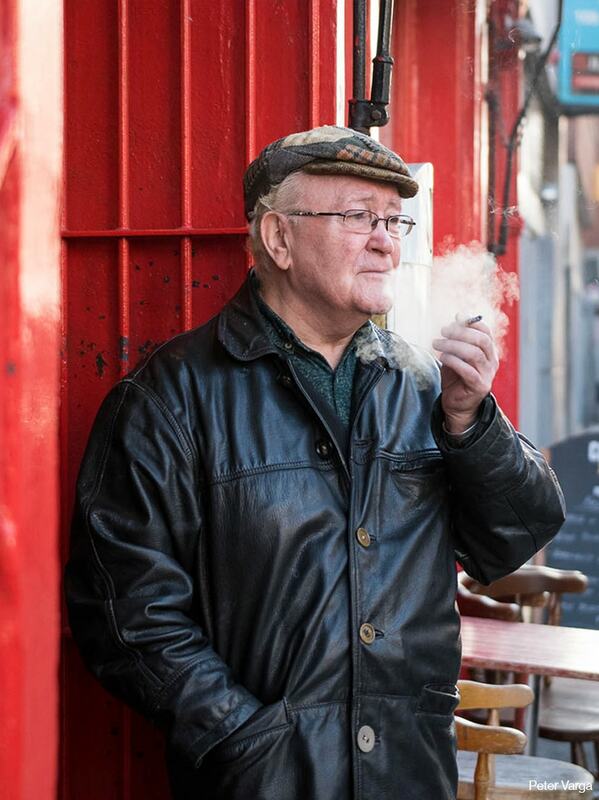 The findings – lack of connectivity and permeability, poor public realm, perceptions of safety and general lack of awareness of what the area offered – led Dublin Town to initiate a programme to boost the northern quarter, called ‘Dublin One’. After discussions with City Architects, Dublin Town applied in September 2016 to develop the programme through the Framework pilot project. 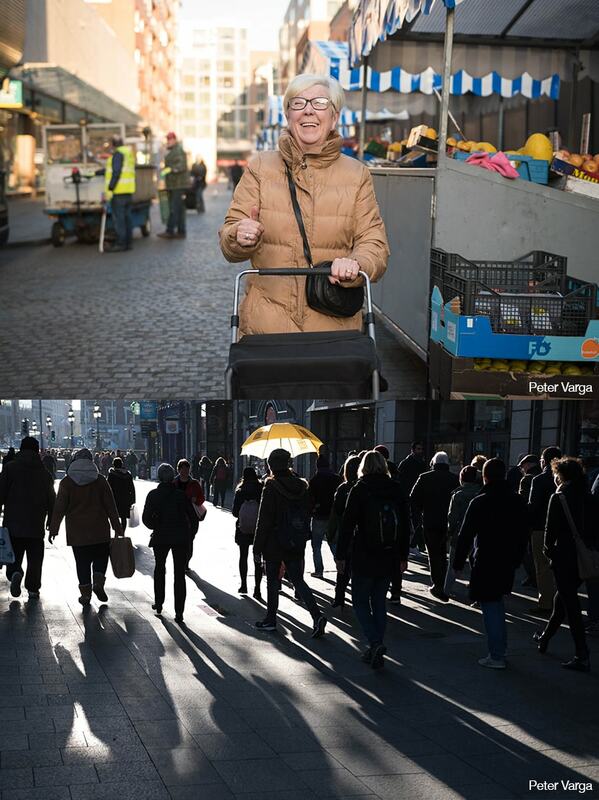 Dublin Town established a diverse community stakeholder group in November 2016 representing residents, cultural organisations, public transport providers, key Dublin City Council departments, Gardai and local businesses. The AIA assembled a multi-disciplinary team expert in the design assistance process. City Architects assembled a multi-disciplinary ‘shadow’ team of Irish and European practitioners to learn the AIA process and guide the AIA in turn on statutory and contextual issues. The pilot project is now at implementation stage.